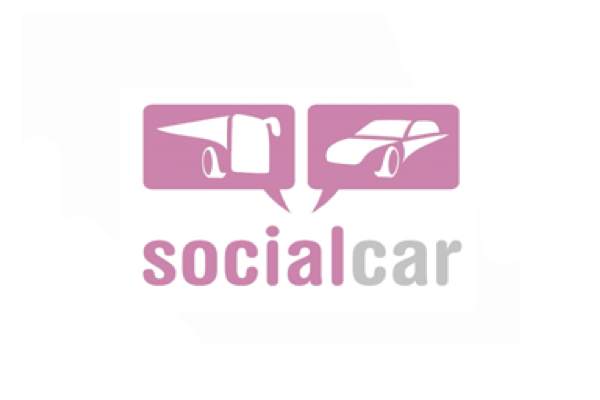 SocialCar is an Intelligent Transport System based on an innovative approach to transport demand management, and more specifically to carpooling in urban and peri-urban areas. SocialCar’s main objective is developing a new communication network for intelligent mobility, sharing information of car-pooling integrated with existing transport and mobility systems. Abram is a complete amagnetic hardware and software system for the supplying of motor stimula in MRI environment. Abram is a motorised circular table used to administer to a subject lying in MRI machines stimula (objects) to be grasped in three different masked position. 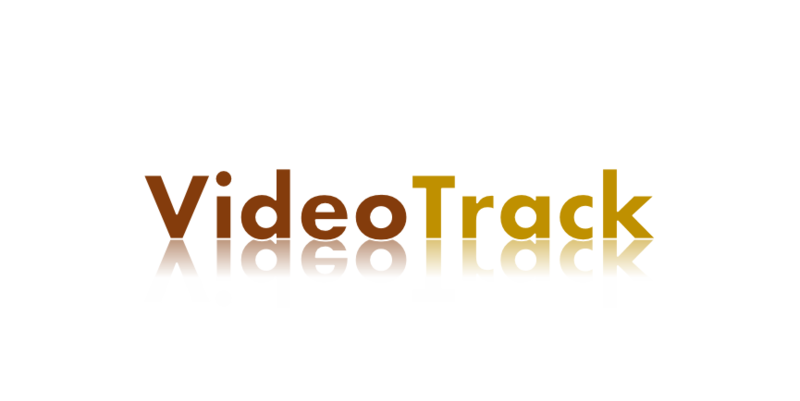 Videotrack is a software package for the motion analysis of persons, animals or objects in any videoclip. It allows to cut time selections of the whole videoclip and examine the movement of interesting landmarks. Reach&Grasp is a software package for the investigation of reaching and grasping tasks. It allows to analyse kinematic data acquired with several commercial motion analysis systems (Qualysis, Vicon, BTS).